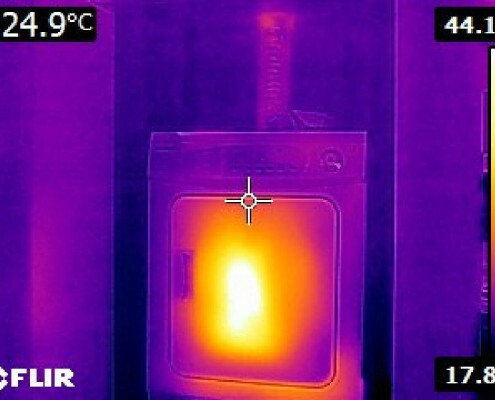 Thermal Camera Imaging uses infrared technology to detect differences in temperature in all types of material. 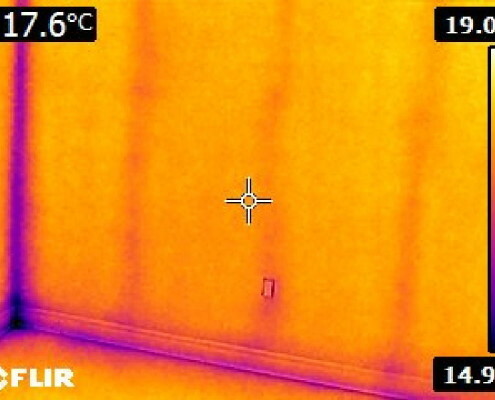 When homeowners call in a company to complete their home inspection, not many realize how thermal imaging is pretty much an essential for all types of inspections. No matter what the age of the house is, there are any numbers of things that can go wrong. 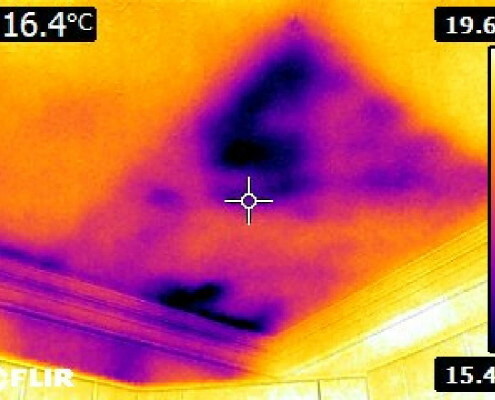 One of the ways to keep these problems from becoming a major crisis is to get thermal imaging done. 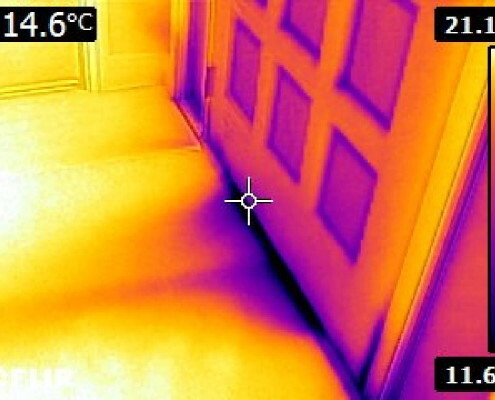 Every material has a unique thermal signature; when you introduce heat or cold and moisture to the material the thermal signature changes. 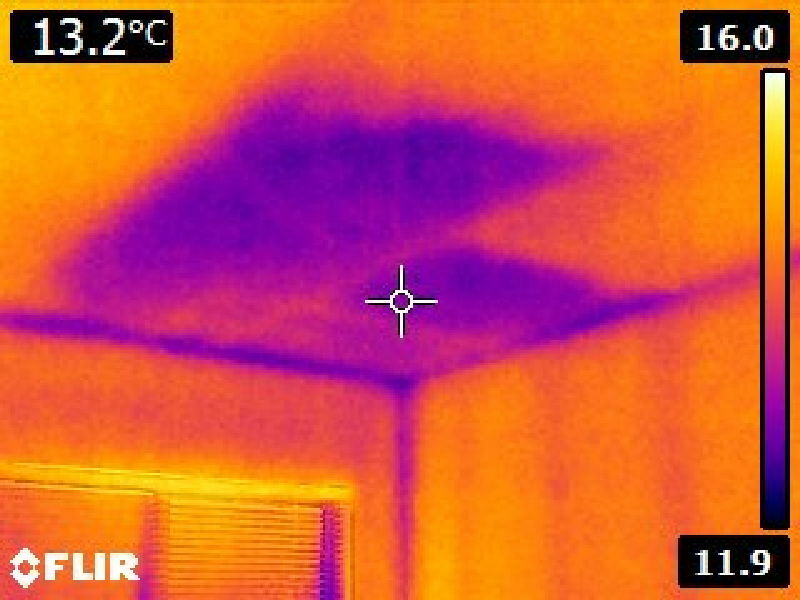 These changes can be miniscule or dramatic, however; with Infrared Thermal Camera imaging you can see these changes when normally you wouldn’t with the human eye. It helps reveal any leaks or other moisture problems. 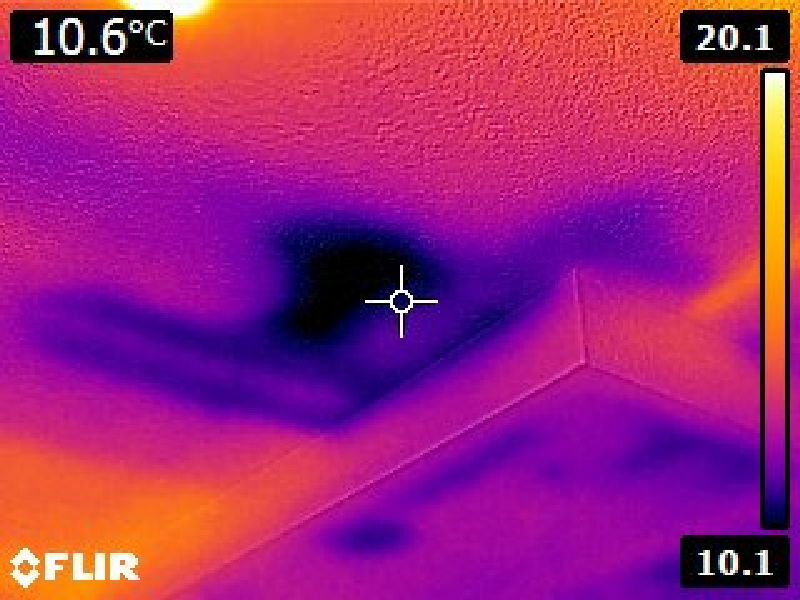 A water leak can cause a lot of damage inside your home. 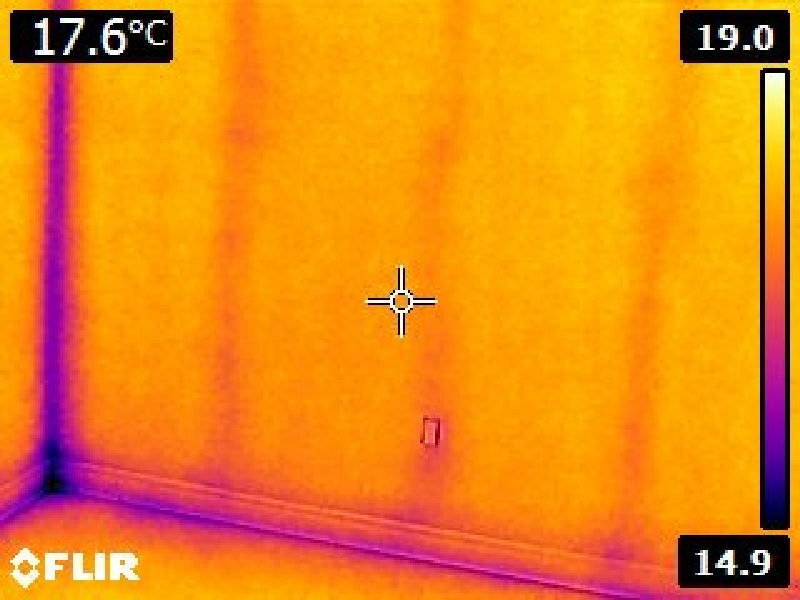 If the leak is in someplace conspicuous, then you might get it fixed rather quickly, but if it’s located behind a wall, you might not find out that it exists until it’s too late unless it is found with thermal imaging. 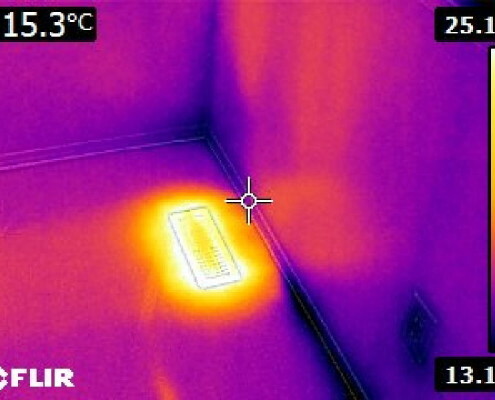 Thermal Imaging detects the difference in temperature between the wet area and the dry area of the material. 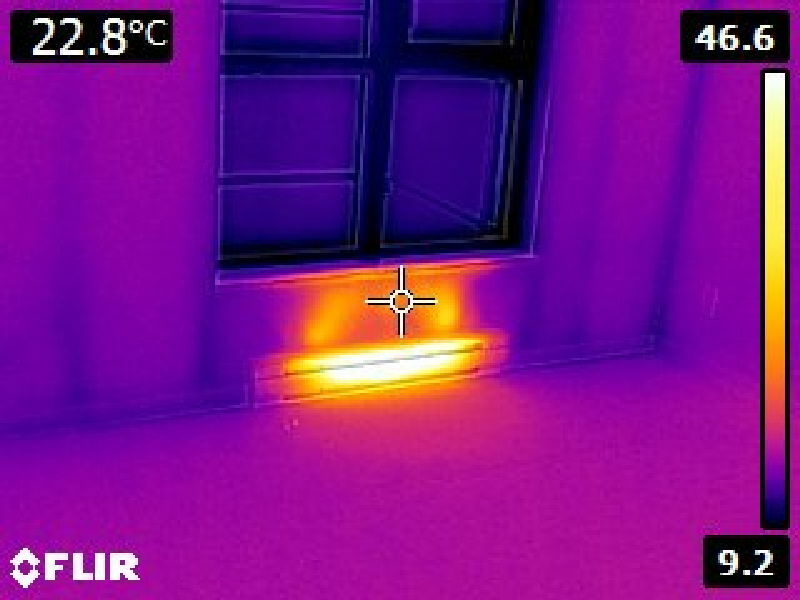 It shows if your home has proper ventilation. 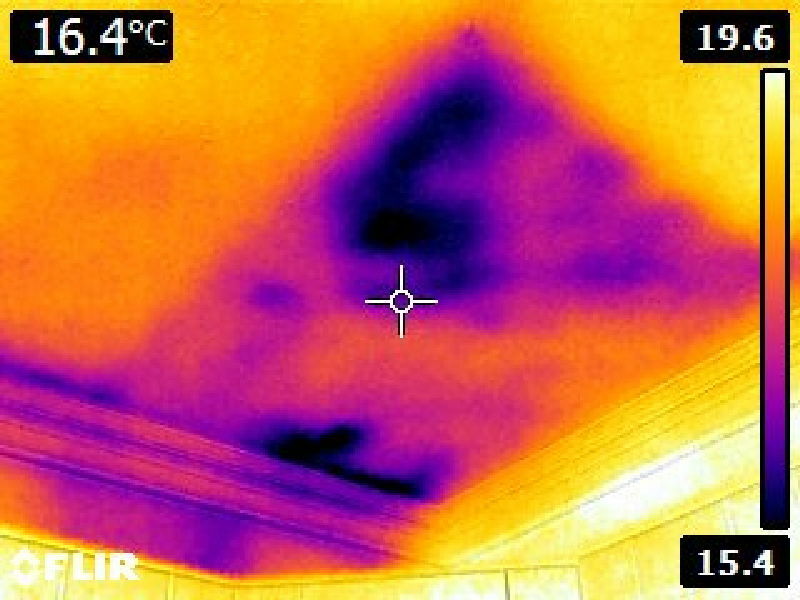 A feature within your home that we do not think about much is airflow. 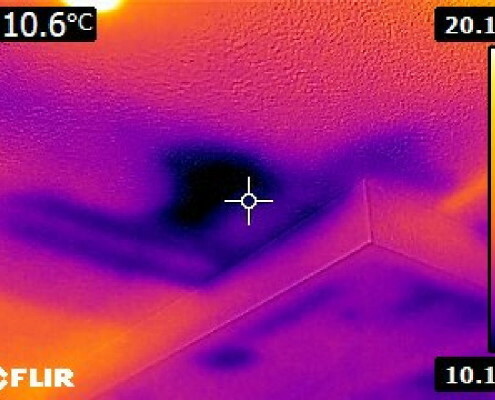 The ventilation within your home has to be working properly for the health and safety for all that are inside the home. 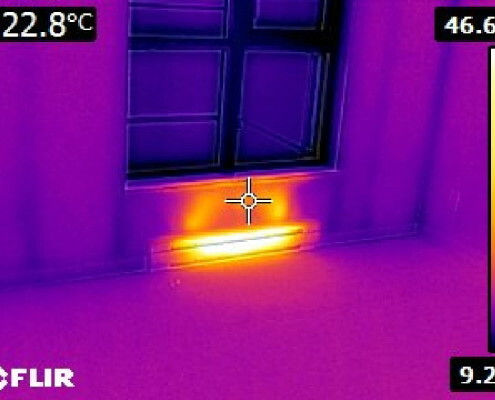 Of course having the proper ventilation is also a critical part of keeping your home in good shape because it doesn’t allow moisture to build up inside the walls where you can’t see it. 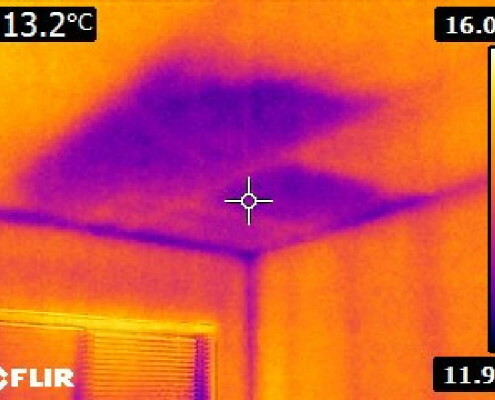 Condensation from the air conditioner can create mold and mildew inside the walls of your home if it does not have proper ventilation. Helps to expose problems with the structure of the home. Does it feel like that the hot or cold air you are pumping into your home just disappears? This may be a sign that there is a structural issue with your home; the easiest way to find the structural problems that are causing this is to look for them thermally. 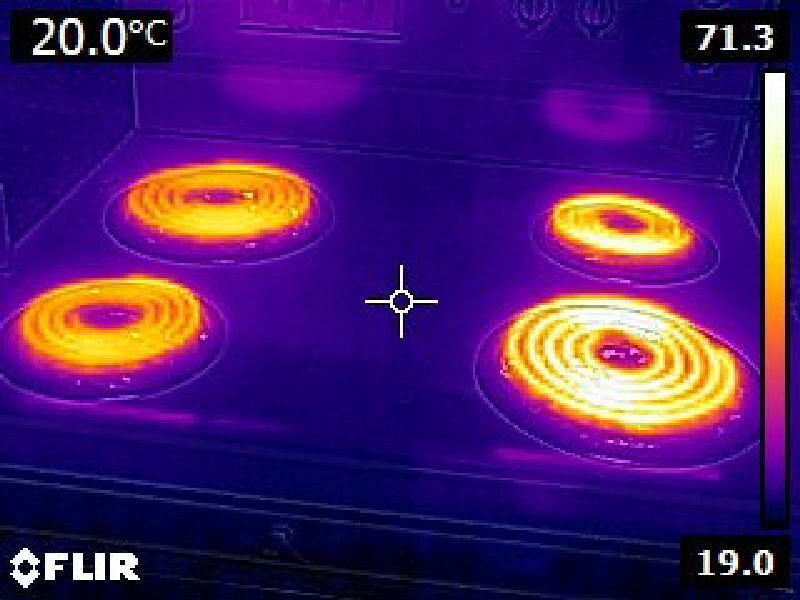 These problems are certainly not going to be seen with the naked eye, but whenever you are dealing with something that’s either hot or cold, it can’t hide from the thermal camera. 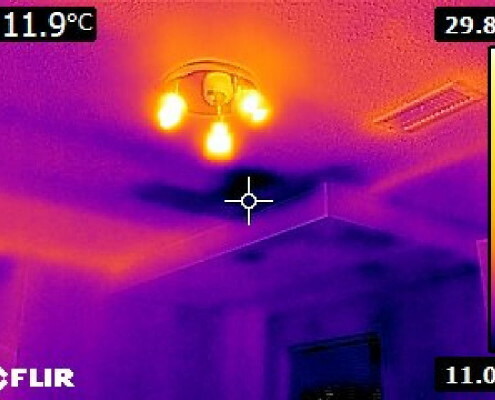 Electrical hot spots can be located and fixed. 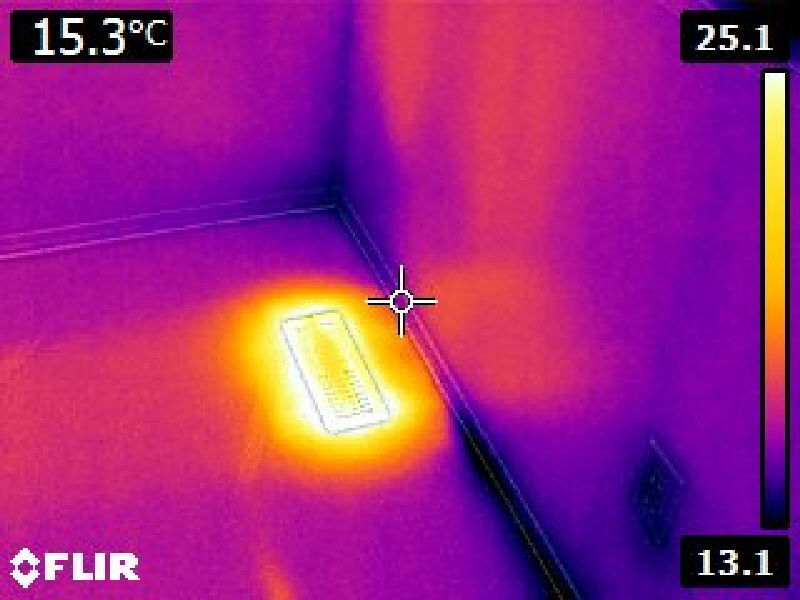 Every year thousands of homes are also lost to electrical fires that could have been prevented if the hot spot that caused the fire had been fixed. 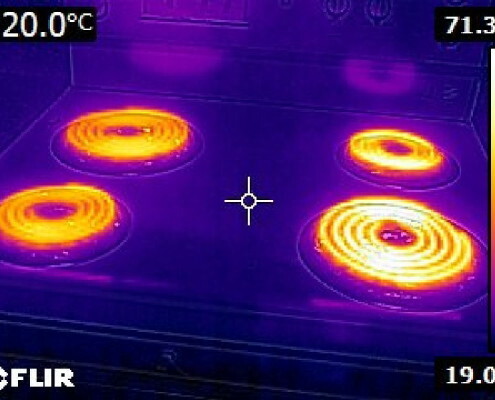 The problem with these hot spots is that most of the time you don’t know that you have them until your home catches fire. 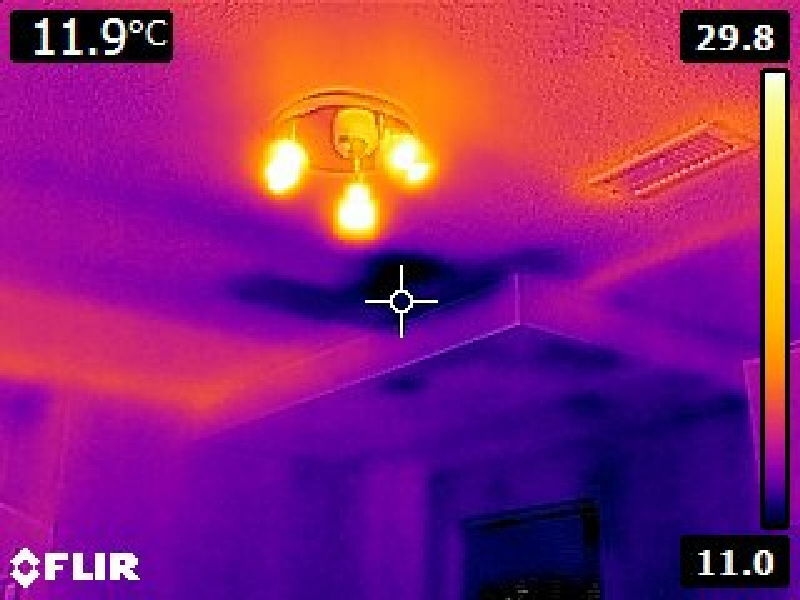 A thermal camera can help identify these problems before a fire starts so that you can get them fixed before tragedy strikes. Identify places where energy is being lost. 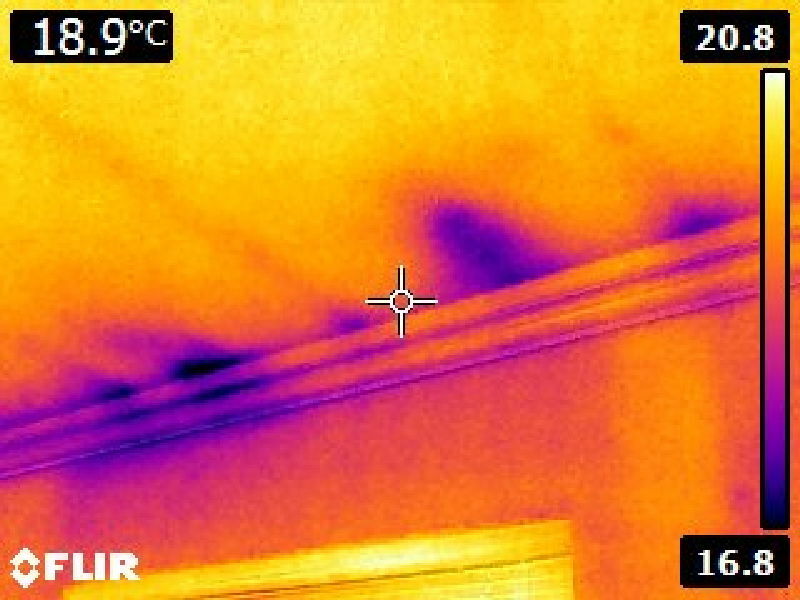 You could be giving away a lot of money each month to your electric company, simply because your home is leaking energy with poor insulation. 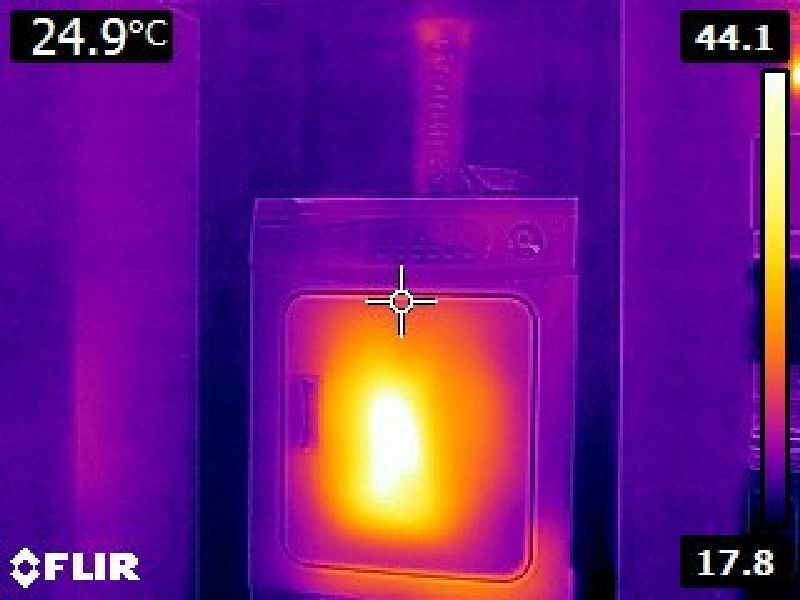 Thermal cameras will help you conduct an energy audit so that you know where the energy is going and can correct the problem. Be sure to have an inspection done before buying a new home, putting your current home on the market, and about once a year to make sure that everything is still in good shape. Click thumbnails to enlarge images. Roll mouse over images to view description.